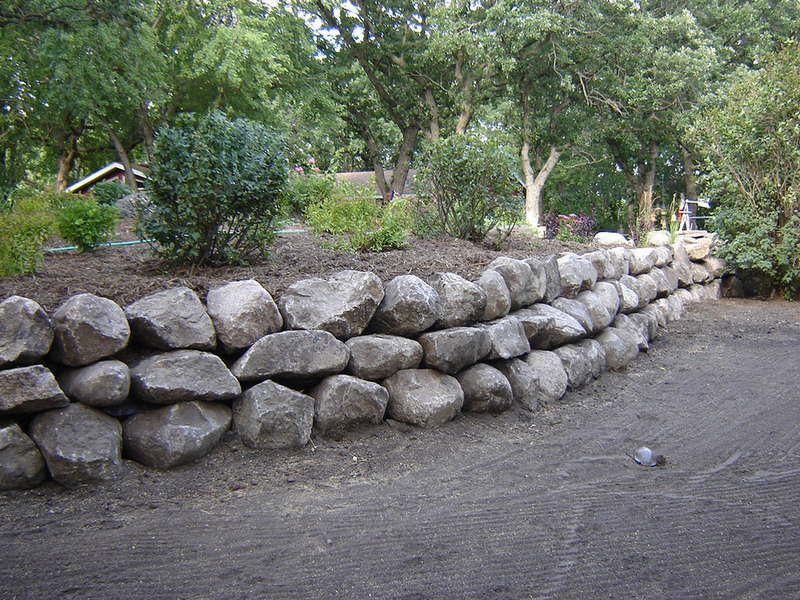 Retaining walls should serve a function as well as an aesthetic purpose. 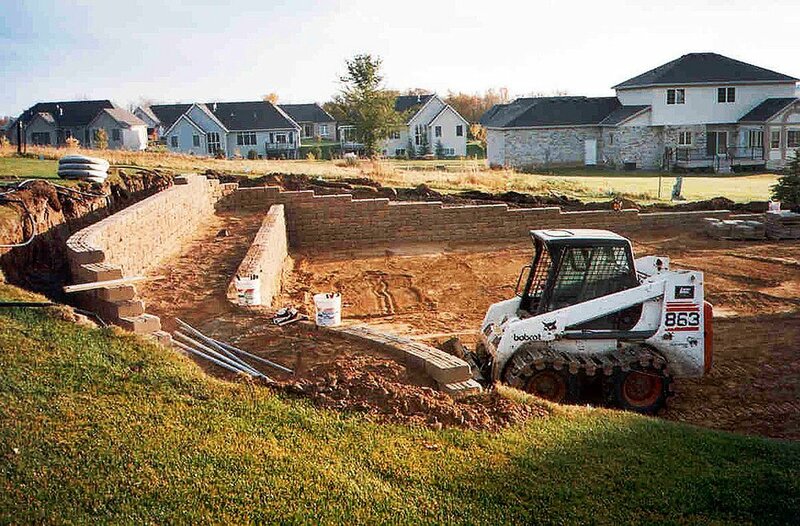 Supreme Lawn & Landscaping has the expertise to make sure your investment serves these purposes. 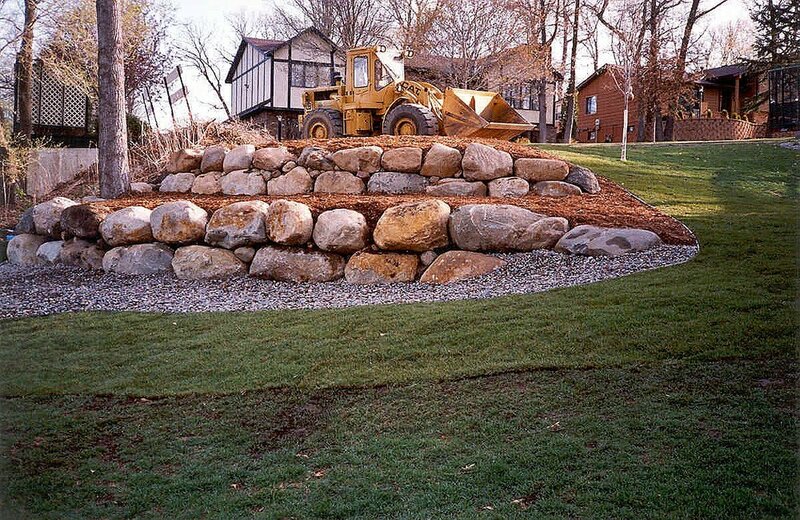 Sloping sites can benefit from the construction of retaining walls to provide more level area for planting and recreation, as well as to help with erosion and runoff. 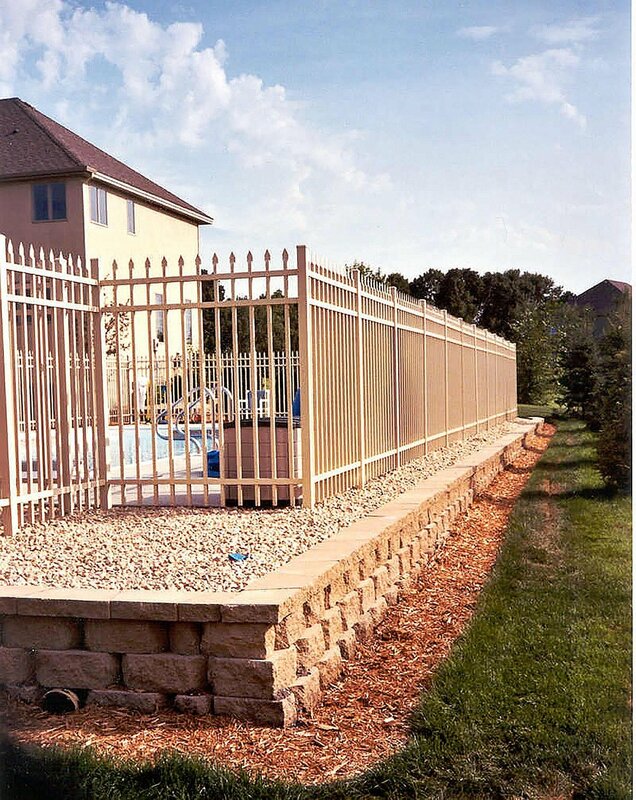 Landscaping walls can also serve to give definition by outlining your property, add additional privacy to your lot, or add additional seating for guest through a sitting wall. 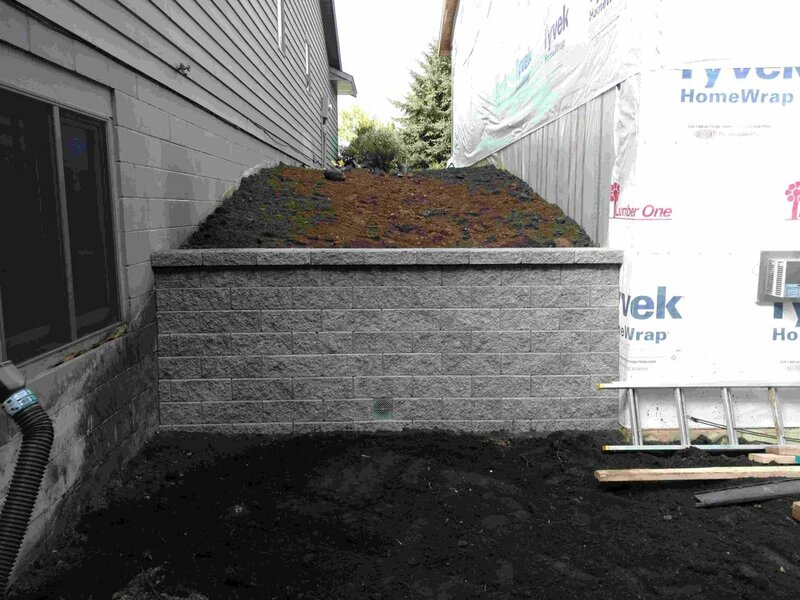 We can design and build retaining walls, privacy walls, and sitting walls for your landscape, using a variety of materials. 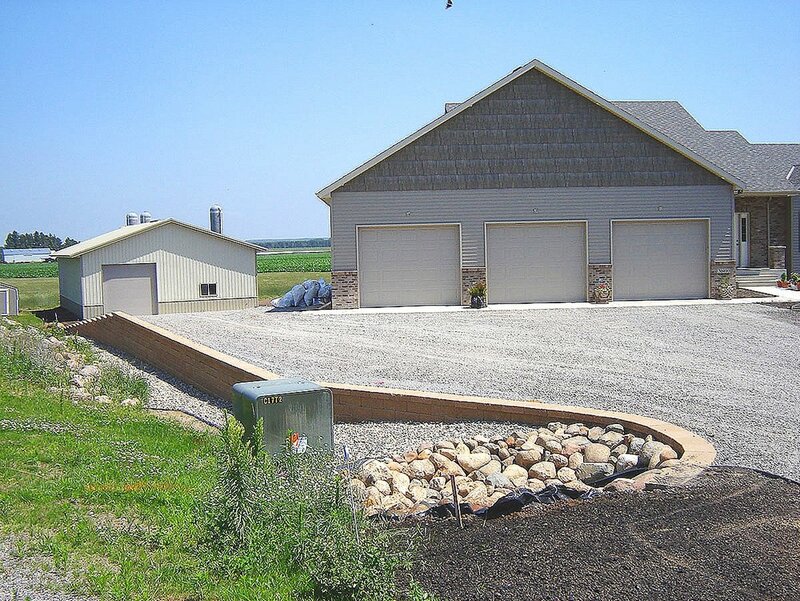 Our ultimate goal is to provide superior knowledge, products and have our customers completely satisfied with all of our work.